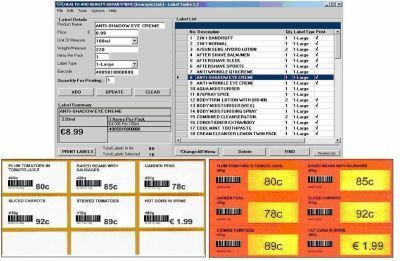 Shelf label and stock take management software downloads both FREE and trial run packages. 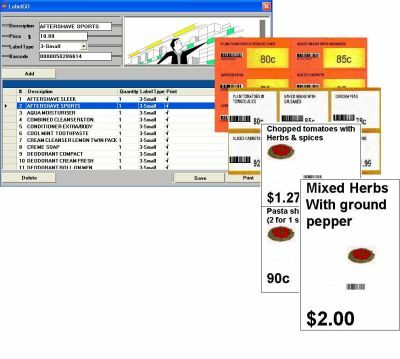 Print shelf label styles of your choice - manage inventory data from 3rd party sources or as directly entered. 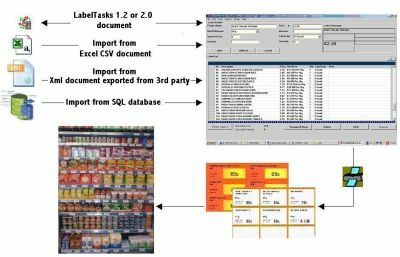 LabelTasks 1.2 - Shelf Label Management for Retail.